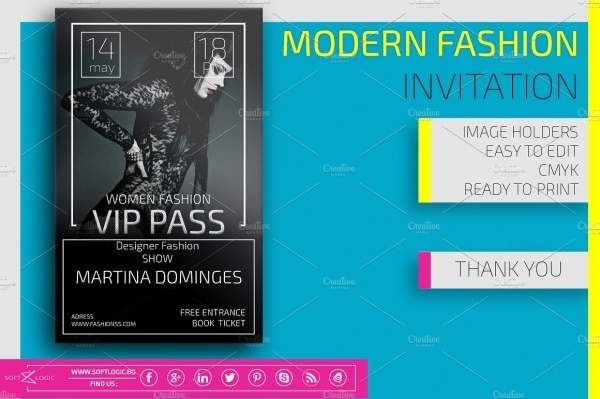 Invitation designing is one of the most creative aspects of the modern print industry. Designers from across the globe have really been coming up with ideas that put out all stops to bring amazing pieces. 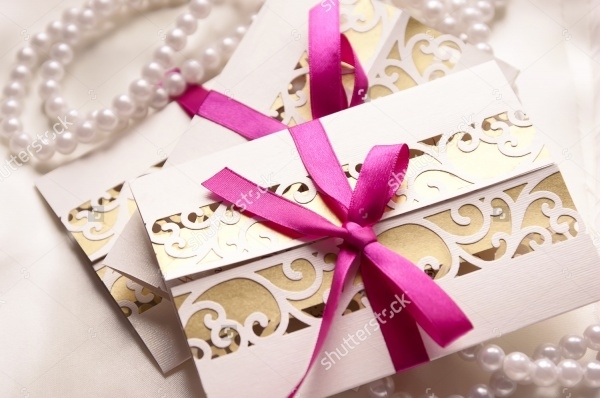 From letter pieces to origami, there’s no limit to things you can do with an invitation design card. Depending on the purpose, here are some really ‘out of the box’ trends you should check out. 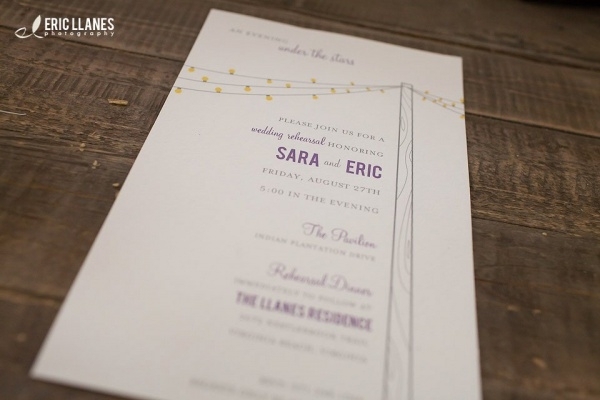 Weddings are special events and it’s always a pleasure for the designer to be part of it. 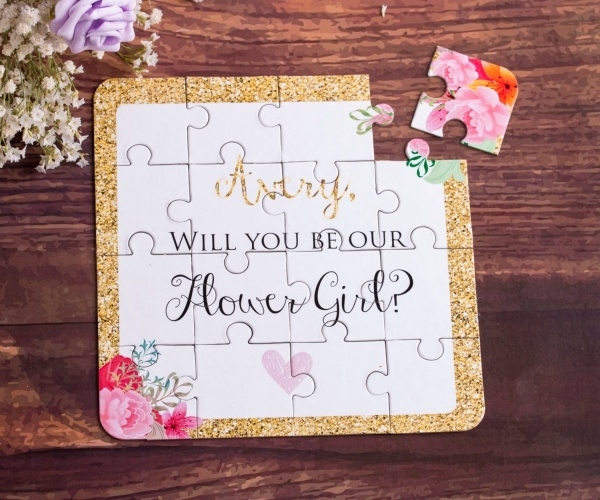 Here’s an example of a creative and ‘human focused’ creativity that lets guests know about the bride and groom while translating their personality into the wedding card. 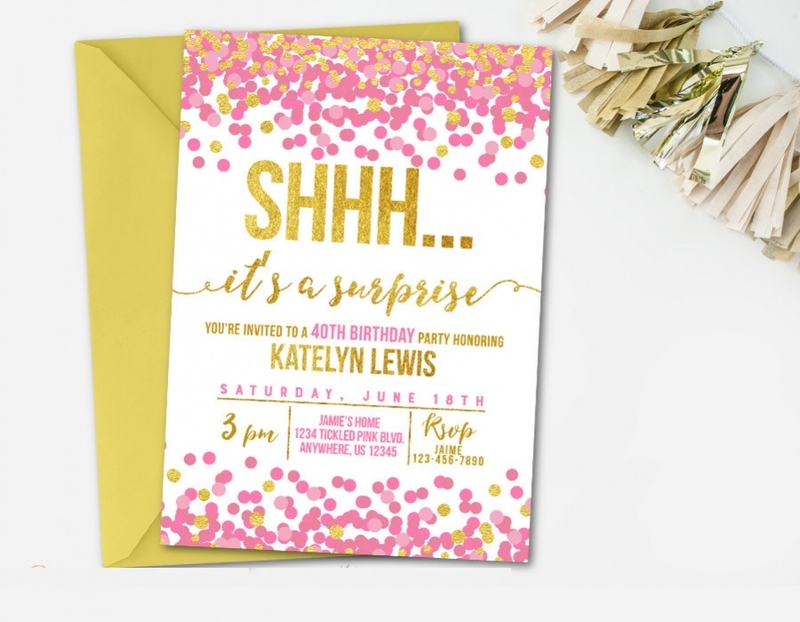 Depending on whose birthday you are hosting, this birthday invitation template can be a great surprise to the guests. 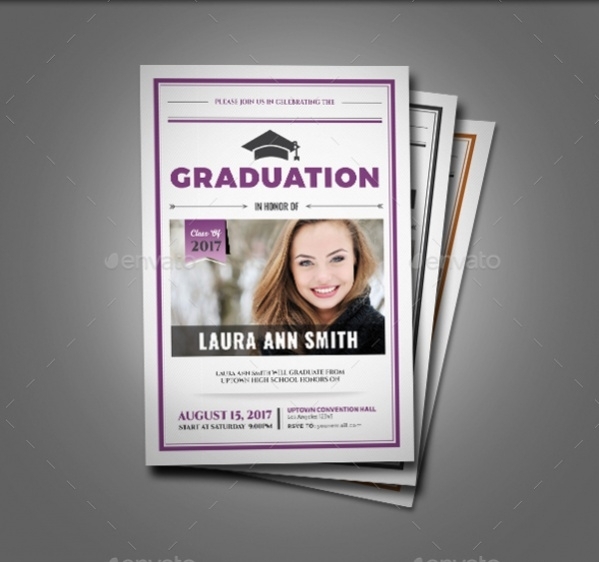 The template is beautifully designed and also provides a whole lot of space for the invitation content. 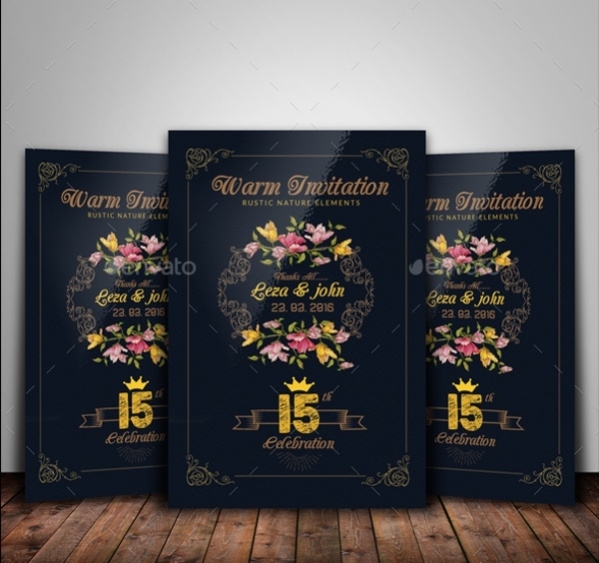 A general invitation designs for all kinds of events; this template relies on typography, illustrations and unique packaging. The template is applicable for all kinds of guests be it your friends or your boss! 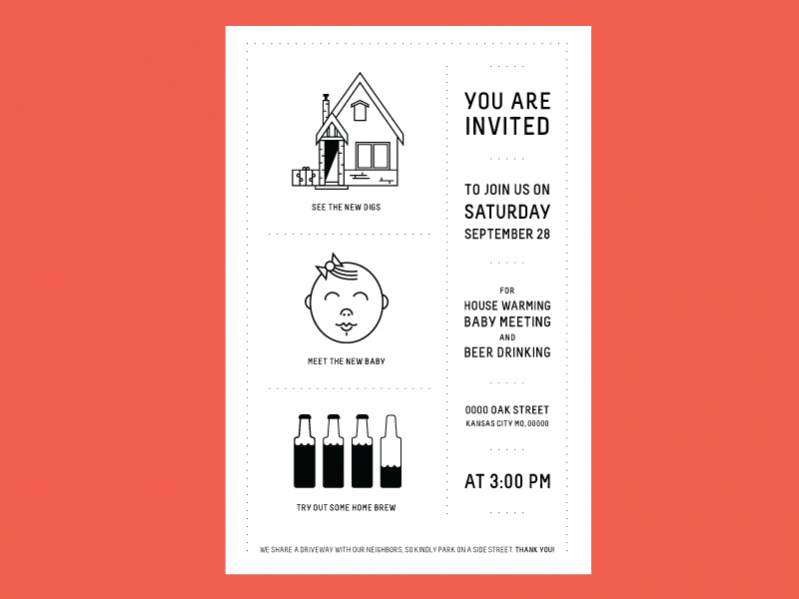 This is an amazing cute design, perfect for baby shower invitation cards. 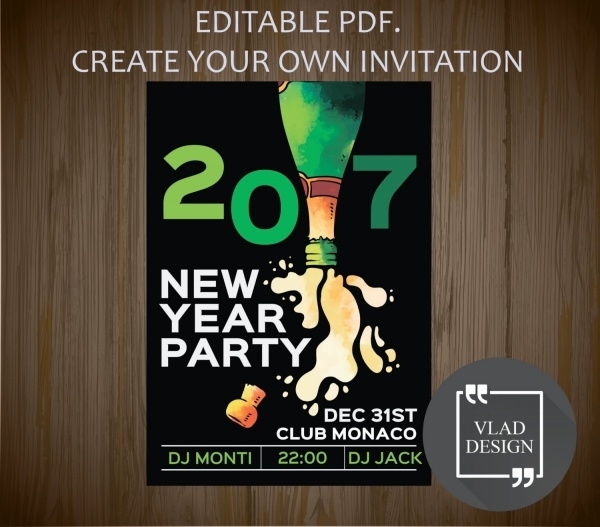 The highlight of this template lies in its color choice and design combination that also offers high flexibility in customization. 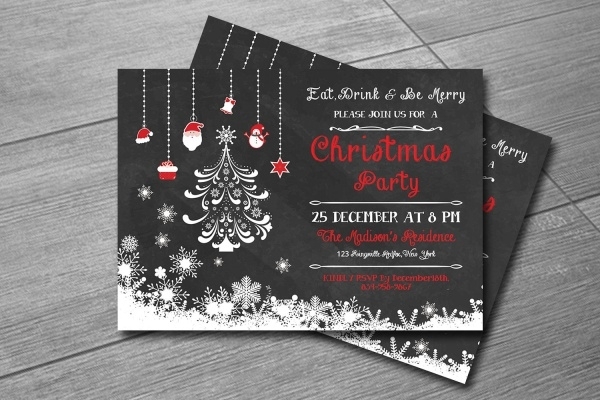 Christmas invitations are meant to address the festive mood and thus needs to be as colorful and fun. 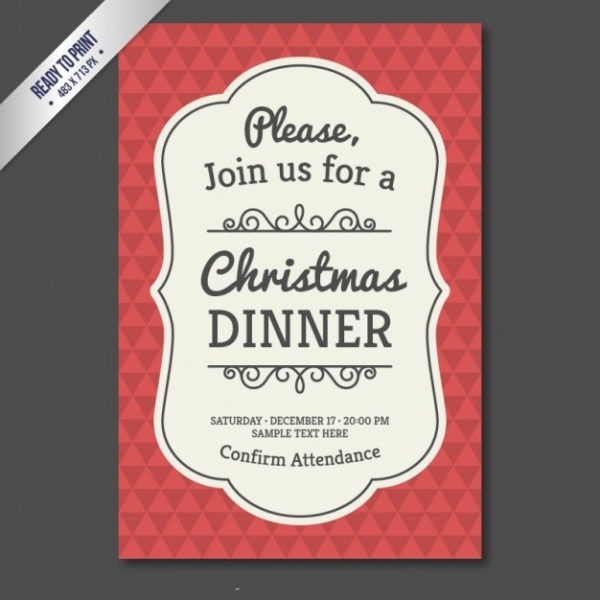 Here’s a card template that will be perfect to invite all kinds of guests to your personal Christmas party. 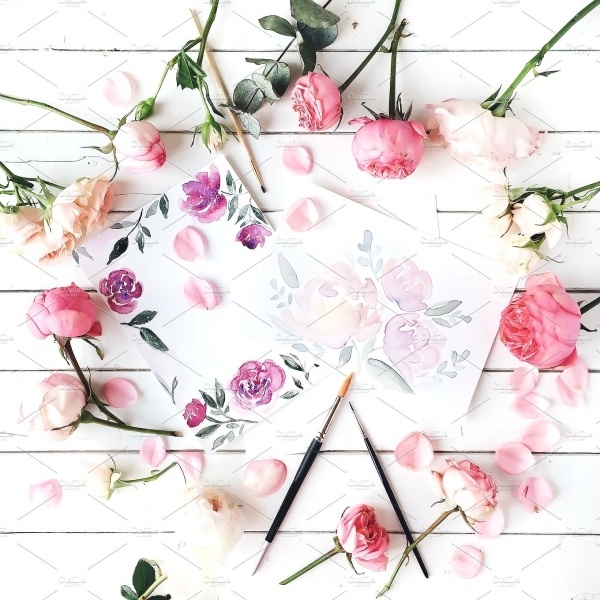 Going DIY is the best choice when you are trying to encourage creativity from kids. This would be an easy but amusing template to follow. You kids will love recreating it! 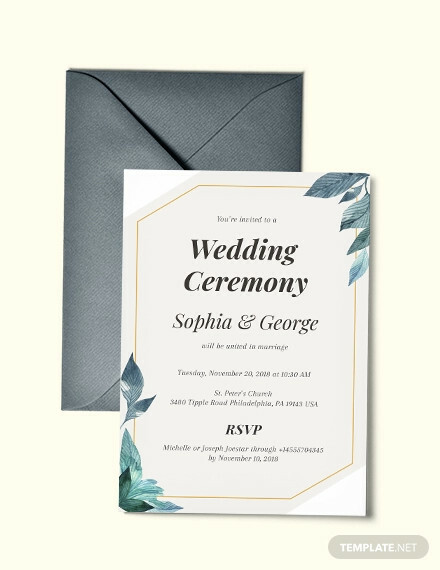 The engagement invitation design not only requests for the presence of honored guests to the event but also announces the two new people who have decided to start a new life together. 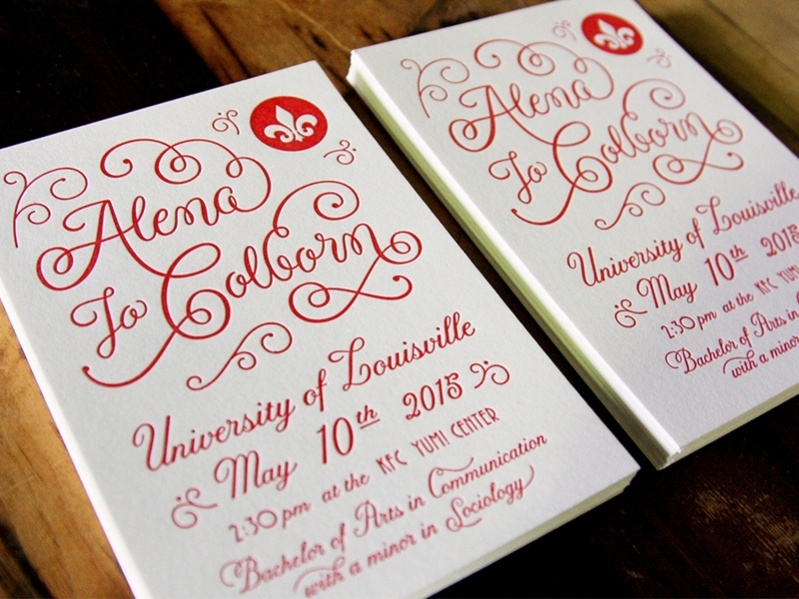 As such, the invitation needs to be gorgeous and a reason for celebration. 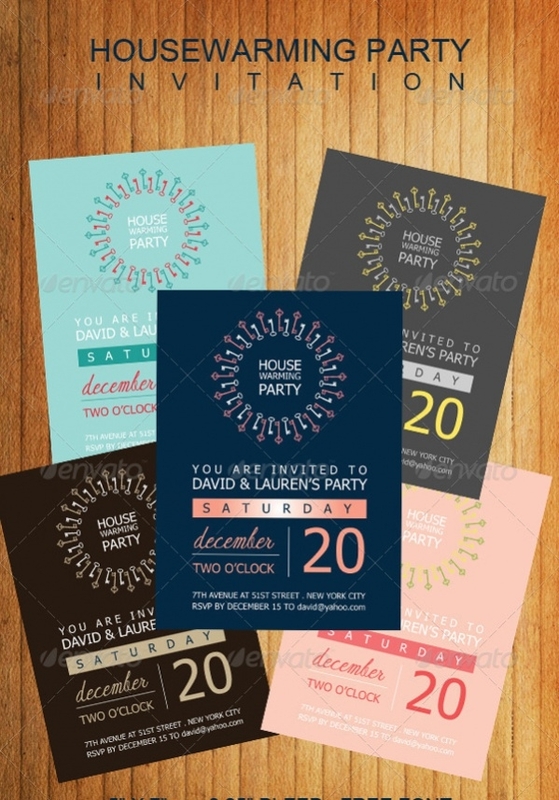 Event invitation designs need to be class and apart from highlighting the event, should also talk about the finer details like venue, timing, etc. here’s a template that can be followed. 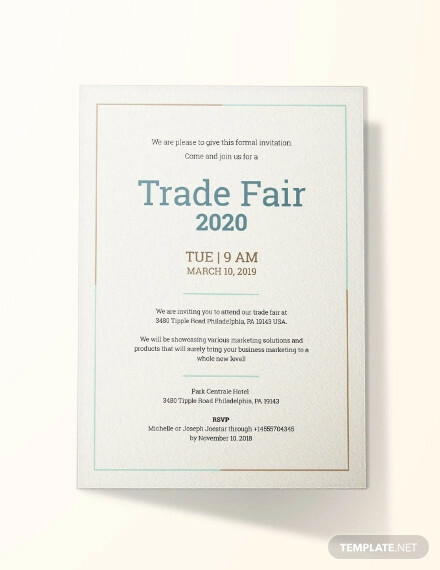 These invitation templates are perfect if you are looking to invite guests from your professional workspace. 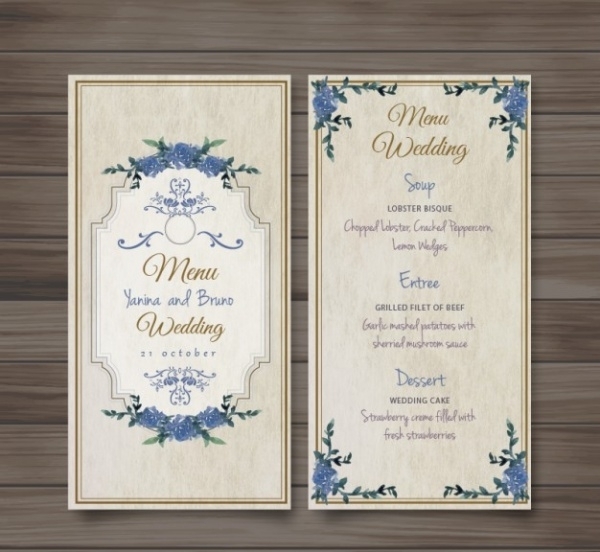 Simple but classy, they will be well judged by seniors, clients and similar guests. 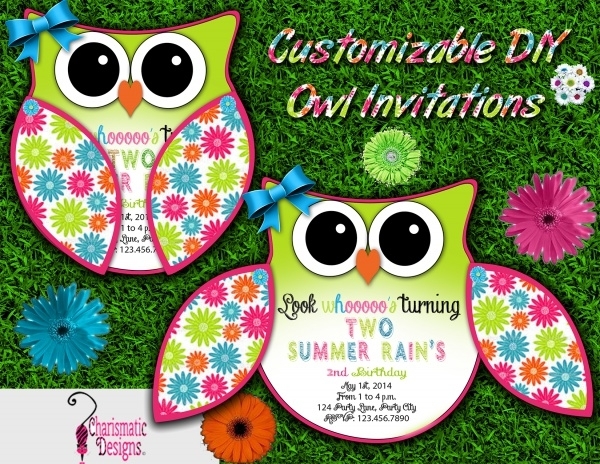 Looking to invite someone special to your graduation party? 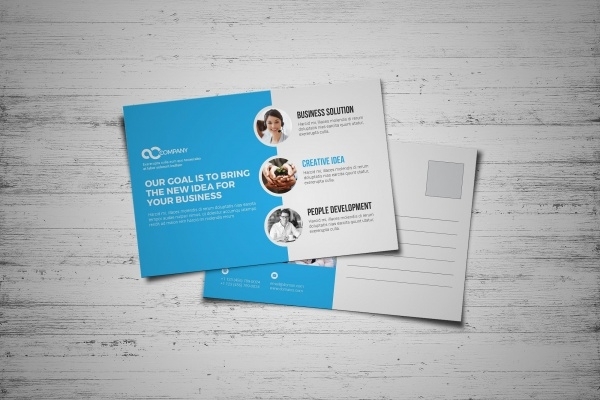 Well, this template would be a great way to share your success and ask them to be a part of it. If you have just brought yourself a new house, it is best christened by a housewarming party, attended by your close family, friends and the special people in your life. Use this template to share your joy. 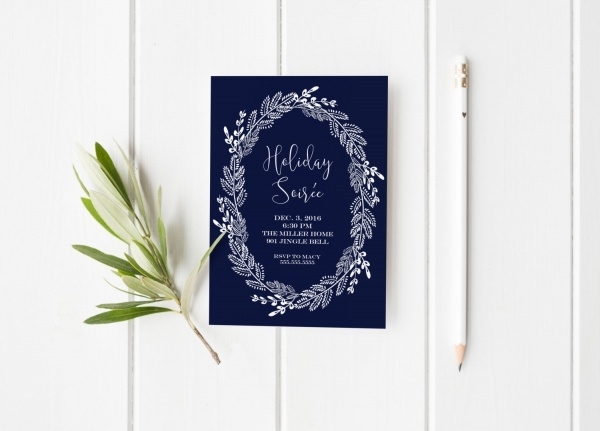 Planning to host someone in the holidays? 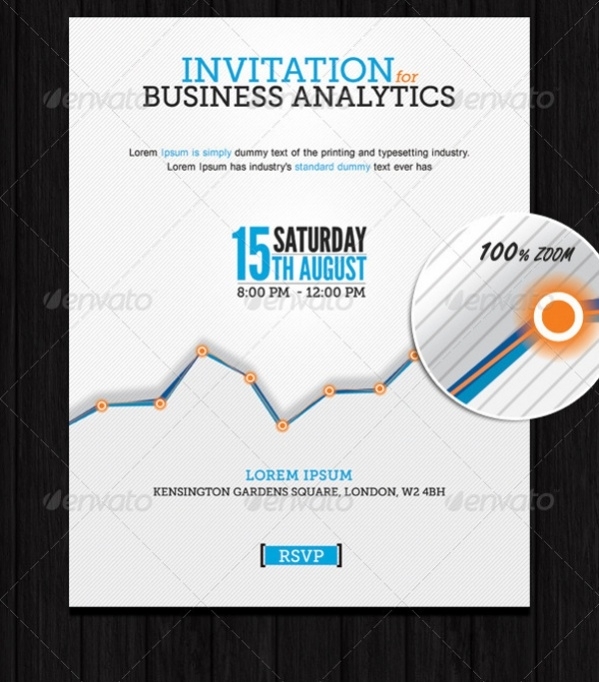 Why not send out a formal invitation letter to make it look much more professional. It could be friends or clients that you want the company of. Kitty parties are always fun and everyone wants to get invited to one! 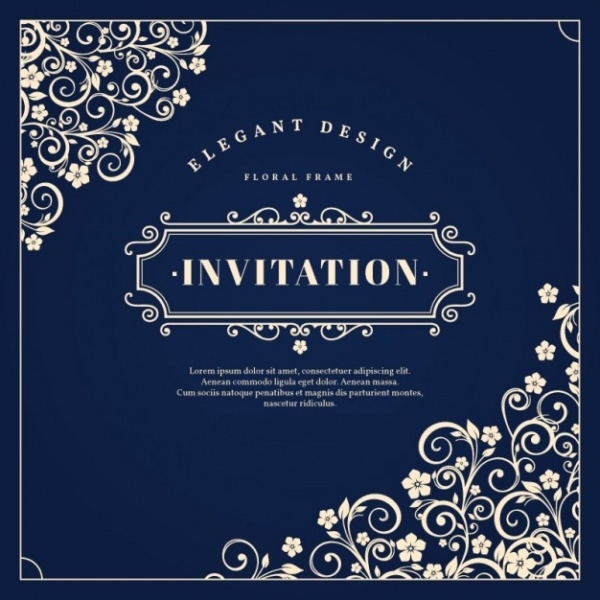 Well, if you are planning to host one, use this invitation card template to offer a surprise. You don’t need a reason to host a party at your place. 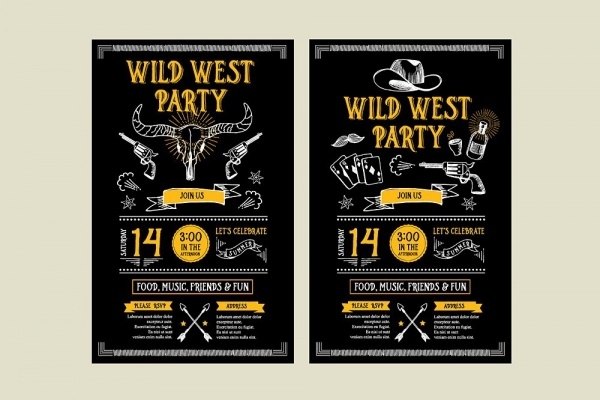 Whatever be the theme of your event, it is the guests that make a party come alive. Use this template to seek their presence! 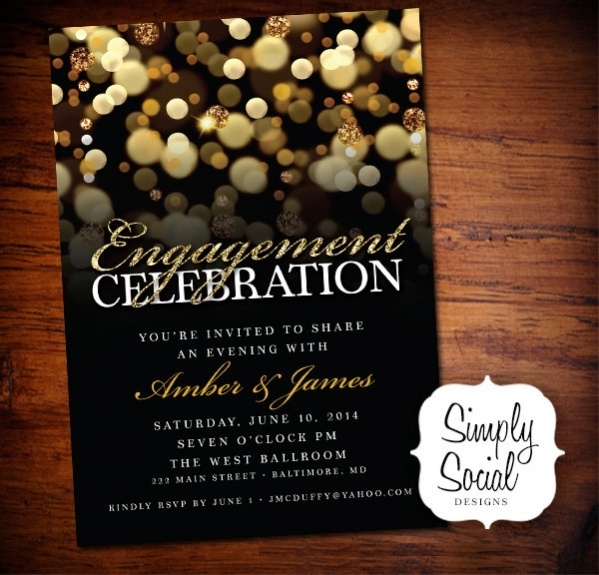 Receptions are more than planned get-togethers but always have a different purpose to them. 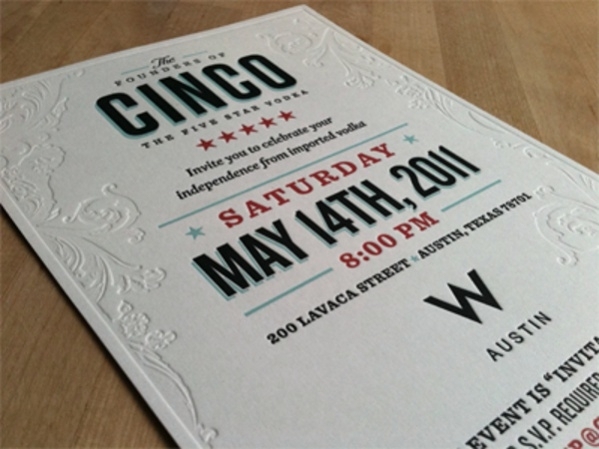 When seeking the presence of certain guests to witness the event, it is best done with a professional invite like this. Retirement is not the end of a job but stepping into a new phase of your life. 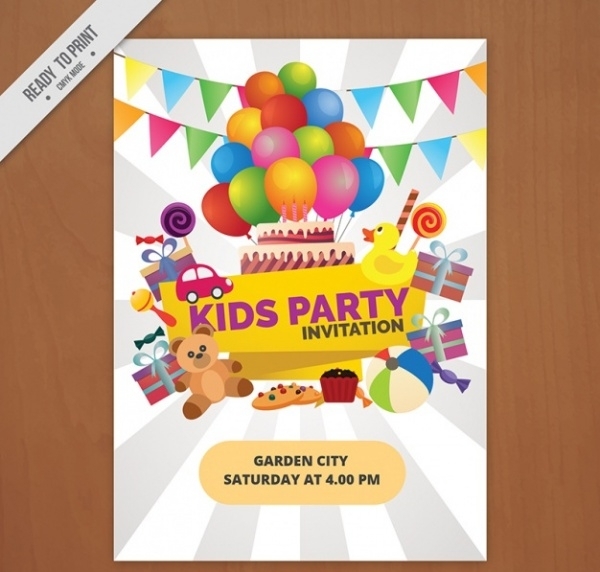 If you are looking to make it a cheerful event and look for the presence of important and close people, here’s a great way to do so. Have you been rehearsing hard for an important performance and want the last minute feedback of people who matter? 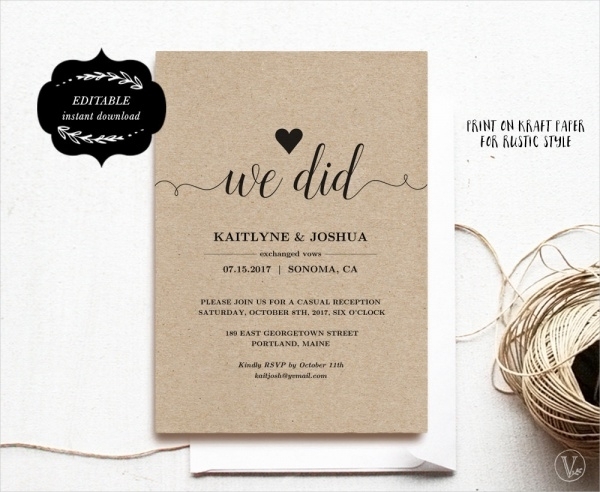 Well, call for a rehearsal dinner and send across invites to help your cause. No one should be alone in the New Year. 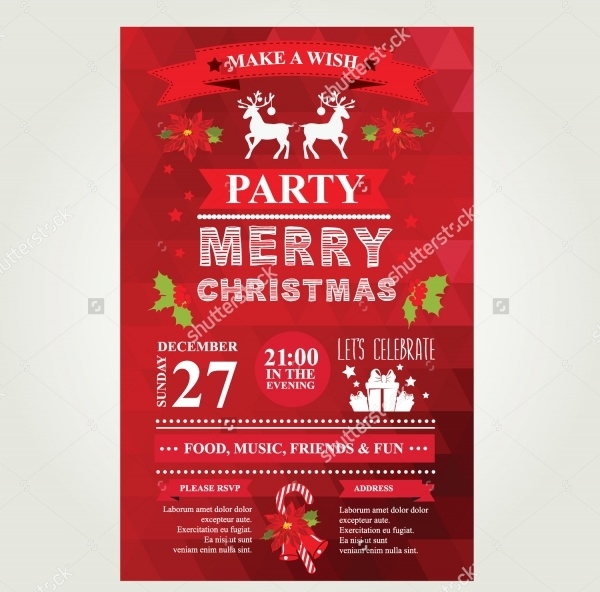 If you are planning to have a blast with all close friends, family and acquaintances, here’s a great template to spread the word across. 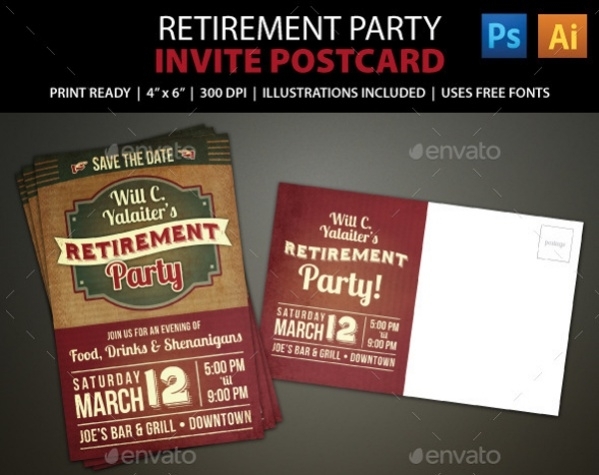 Vintage invitations are perfect for parties and gatherings that are themed to bring back the glory of the old days. 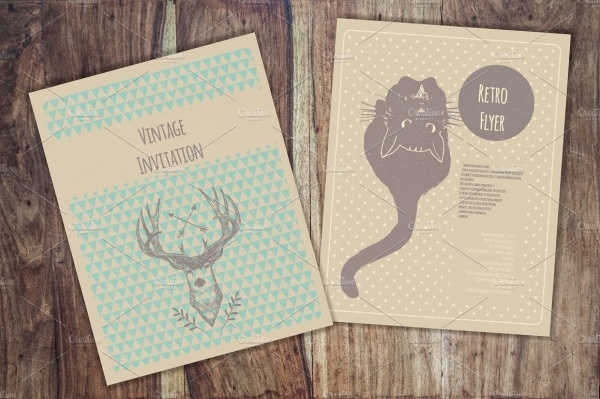 Use this creatively designed vintage invitation card to seek the presence of your guests. 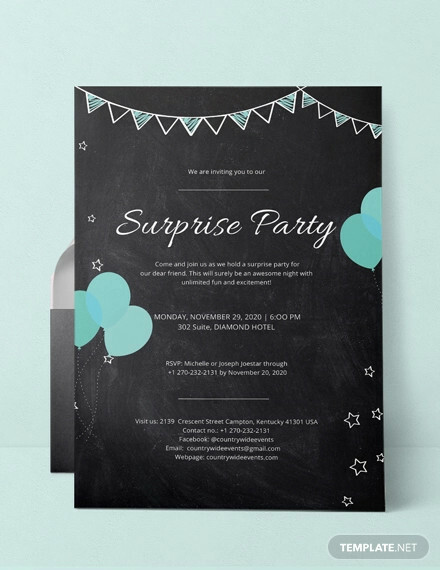 These blank invitation designs are perfect if you are looking to integrate special message for every guest you are looking to communicate to. It’s also a great platform to show your own creativity. 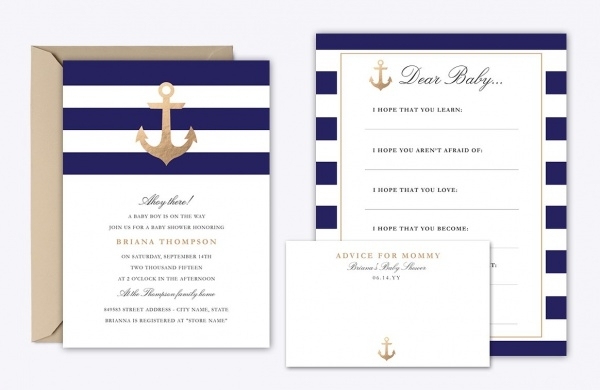 These luxury invitation designs highlight upon the creativity and richness of templates. 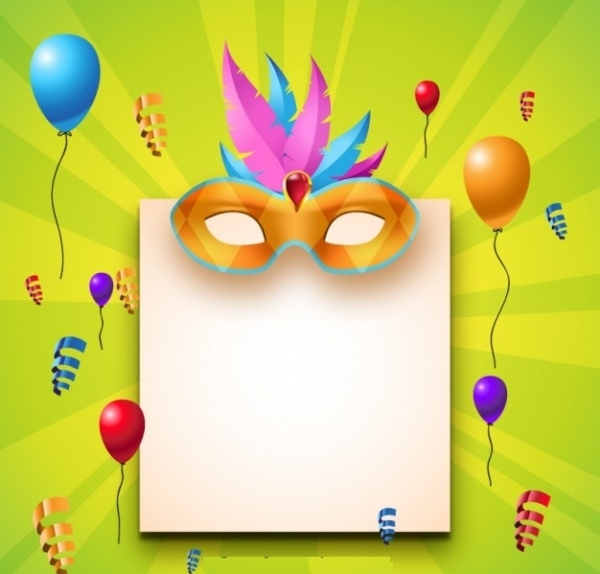 They are perfect to be used in special occasions like art exhibitions, museum openings, special performances, etc. 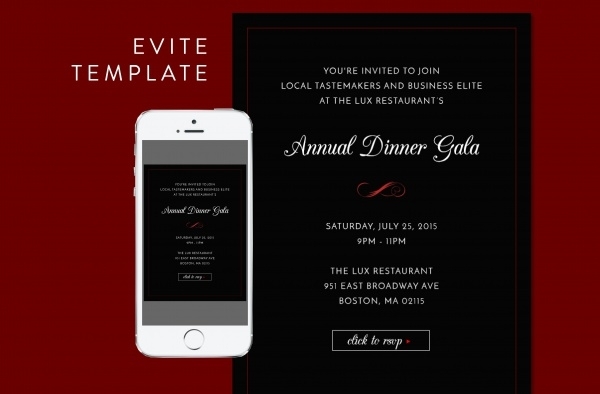 When looking to invite your colleagues to a formal get together or hosting a corporate event, these business invites keep things simple, clear and classy. The highlight of these invites is one the content. 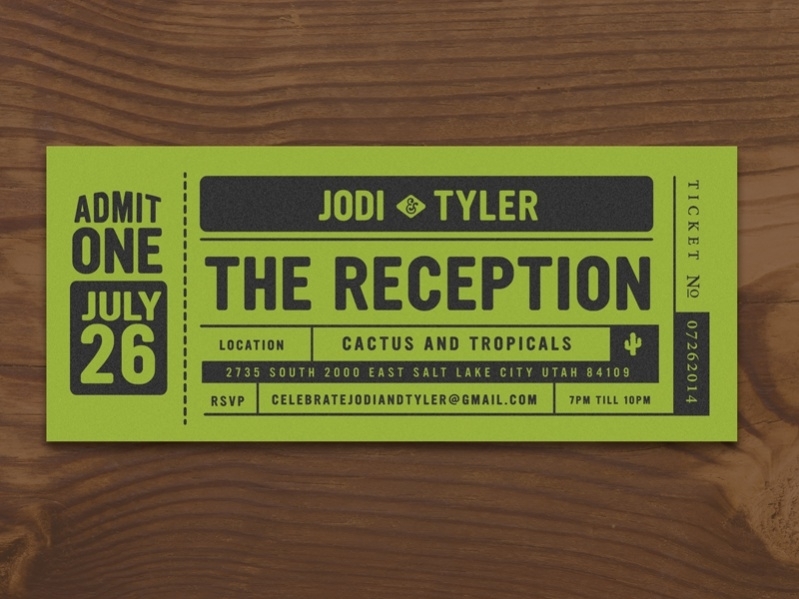 Another form of DIY invites, handmade invitations are always special and are perfect for unique events like art exhibitions, social performances and more. 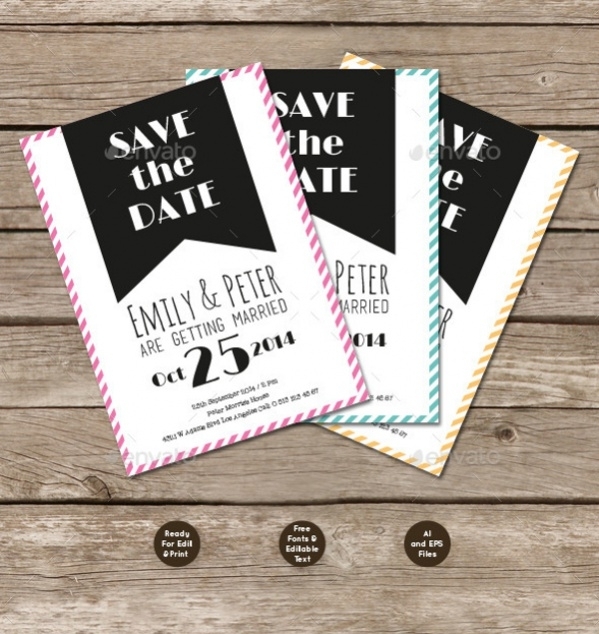 They are perfect to get the attention of the guests and encourage curiosity. 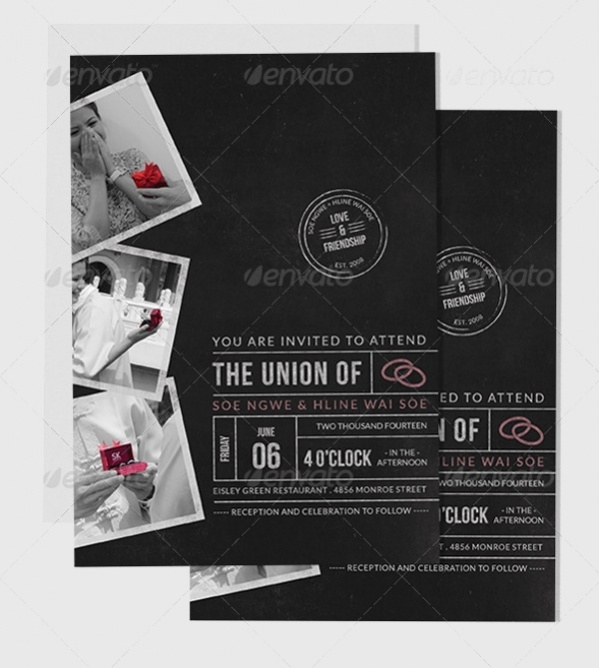 Here are some invitation design templates that can be applicable to most kind of event and as such are print ready. 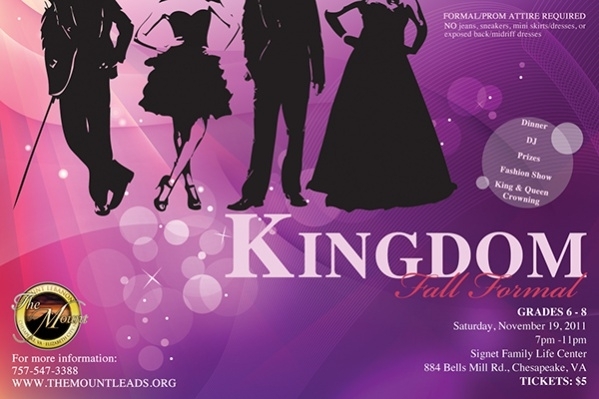 Just put in the particulars of addressee and your invite is complete. 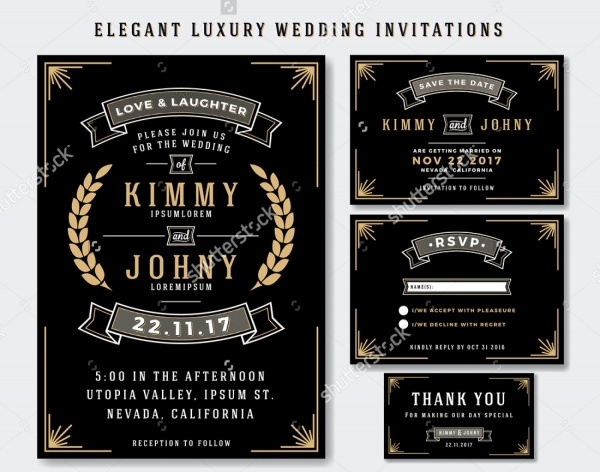 All the above free printable invitations are offered as high-resolution vector / JPEG files and can be completely customized according to your content requirement. 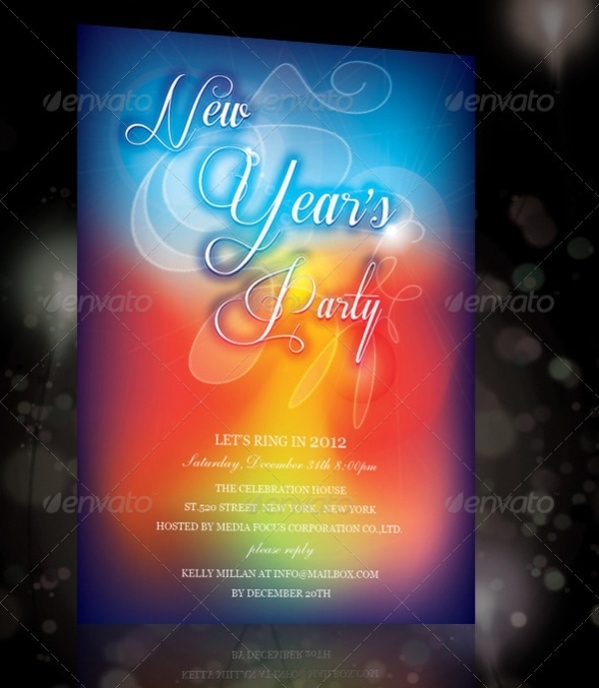 Just pick the right theme and ensure that the personality of the design matches the event you are addressing. 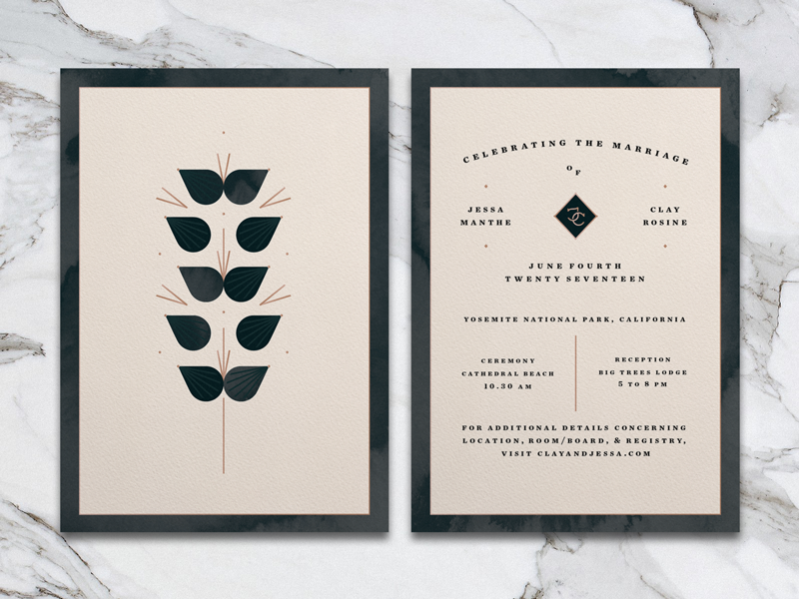 These free invitation templates really make the work easy, at least when it comes to taking care of invites.